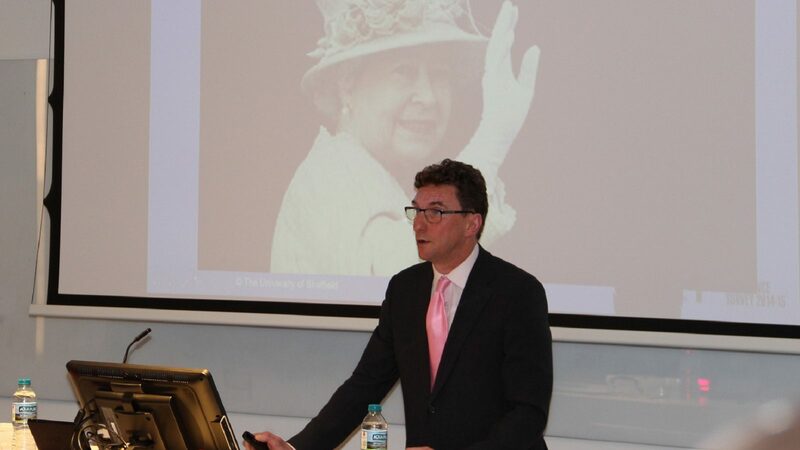 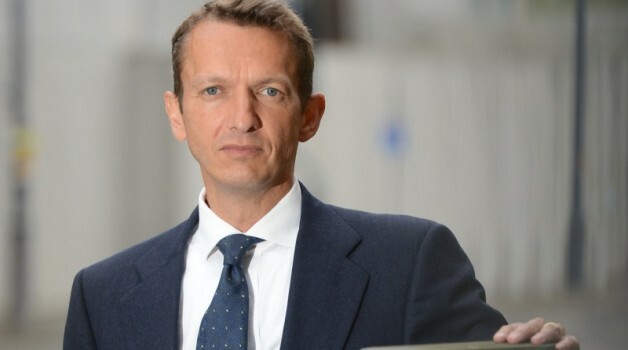 Andrew Haldane, Chief Economist at the Bank of England, will give SPERI’s Annual Lecture 2019 on Tuesday 7th May. 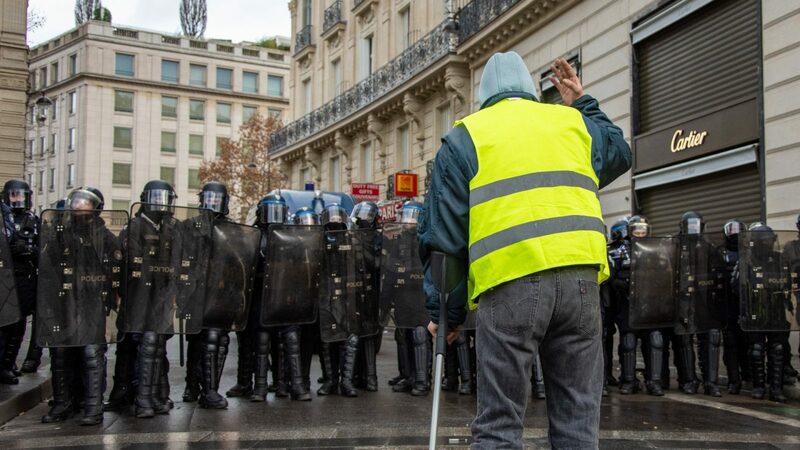 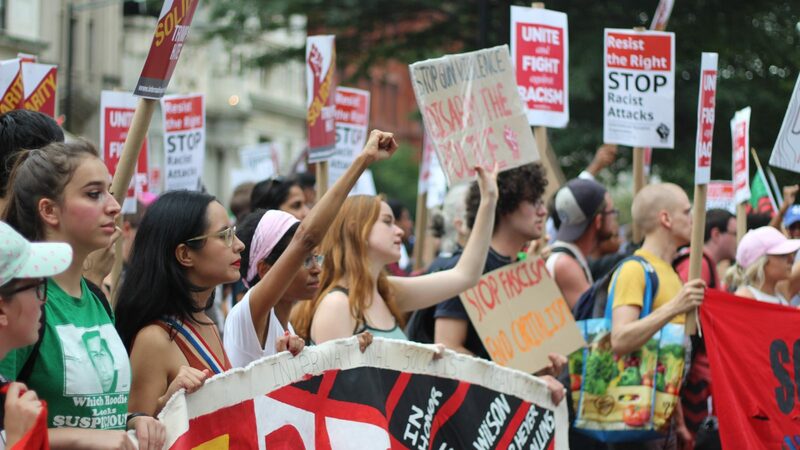 In March 2019 SPERI will host two major events that will reflect on the implications of recent events for political economy as a field. 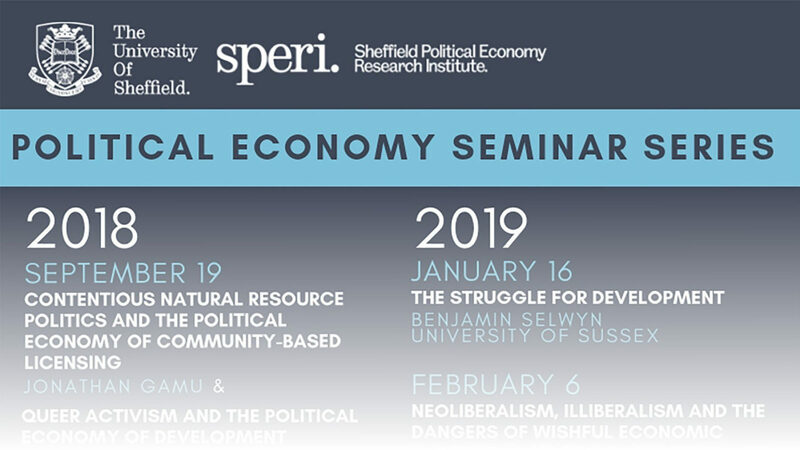 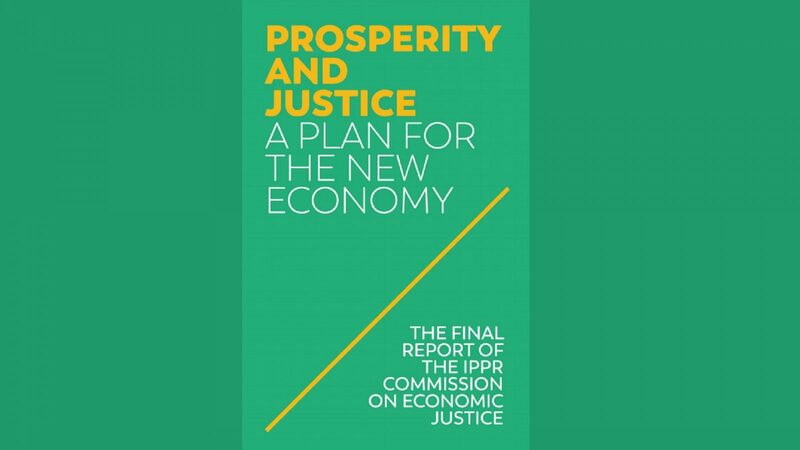 Our monthly Political Economy Seminar Series brings leading academics to Sheffield to share and discuss their work.